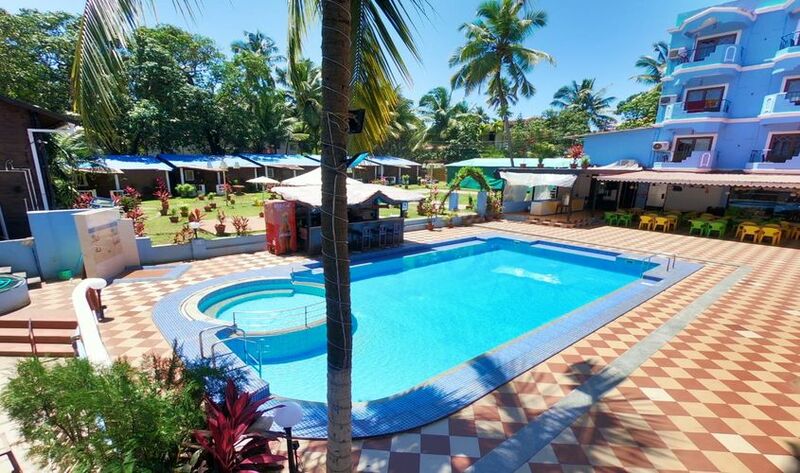 Camelot Fantasy Resort in Goa serving industry from many decades. 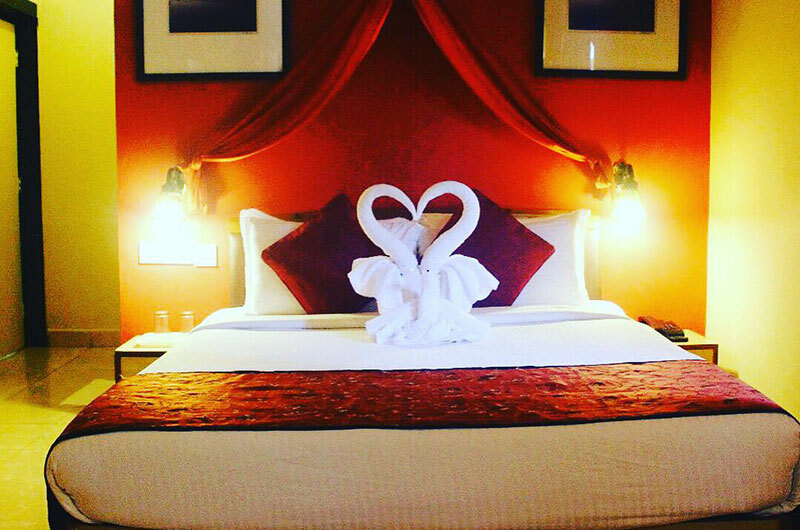 We have serving luxury accommodations of Executive & international guests. All the professionals at Camelot Fantasy Resorts are masters of their trade and each brings with him/her, a unique set of experience from hospitality and travel industry. Camelot Fantasy Resort boasts a comprehensive range of facilities and amenities that will appeal to discerning business guests as well as to leisure travelers. 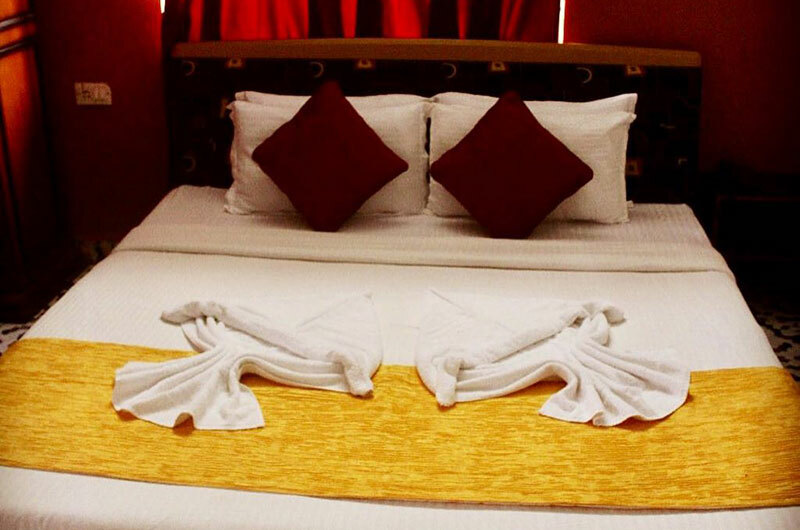 Well appointed and fully furnished room offers conducive environment with highest level of comfort. This Makes us Special as it is convenient to visit the Baga- Calangute Beaches, Titos And other night clubs in the vicinity. We are centrally Located for visiting other locals For shopping ,sight seeing etc. Camelot Fantasy Resort has been lovingly created by people who are frequent global travellers themselves and who take pride in maintaining the highest world-class standards of hospitality, Resort Camelot Fantasy. Location, facilities, services perfectly matched. The complete experience is matchless. The spacious and inviting executive rooms have lavish interiors complimented with all modern facilities. 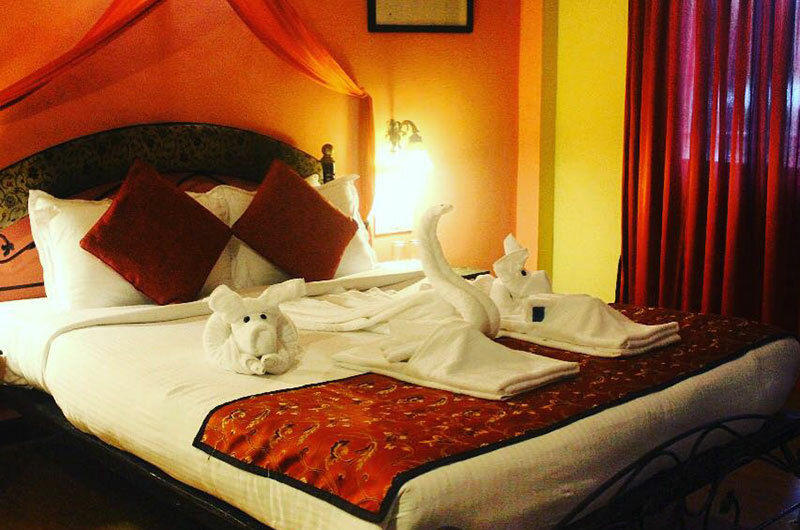 Elegantly designed bathrooms of these rooms have 24 hours hot & cold water facilities. 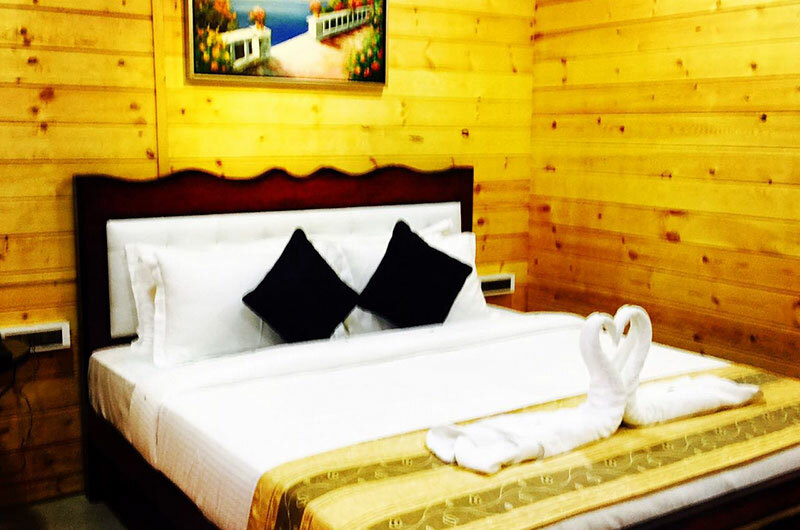 Our Resort has 35 super deluxe rooms and 16 newly built wooden cottages all of which are fully air conditioned. 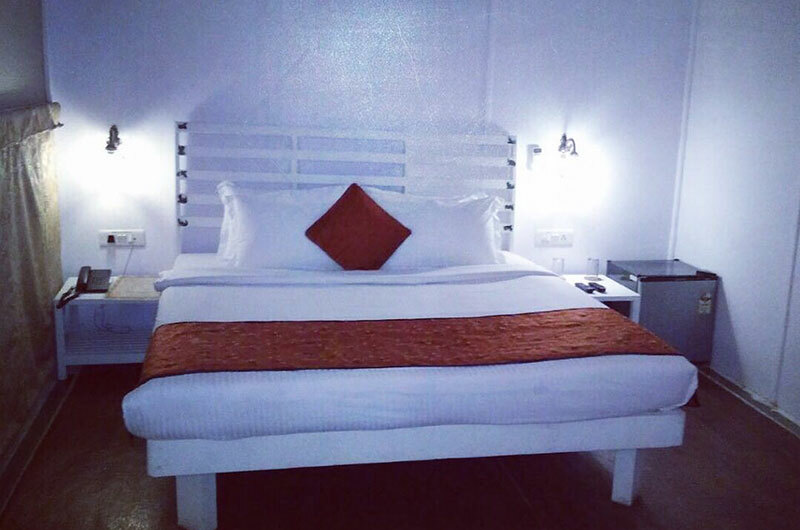 The hotel Has full Fledged bar and multi- Cuisine restaurant by the pool side ,serving Indian ,Continental ,Chinese ,Cuisine ,Room Service Is provided with all Other amenities.